A true-analog, ultra-portable monophonic synthesizer for beginners and experts alike. 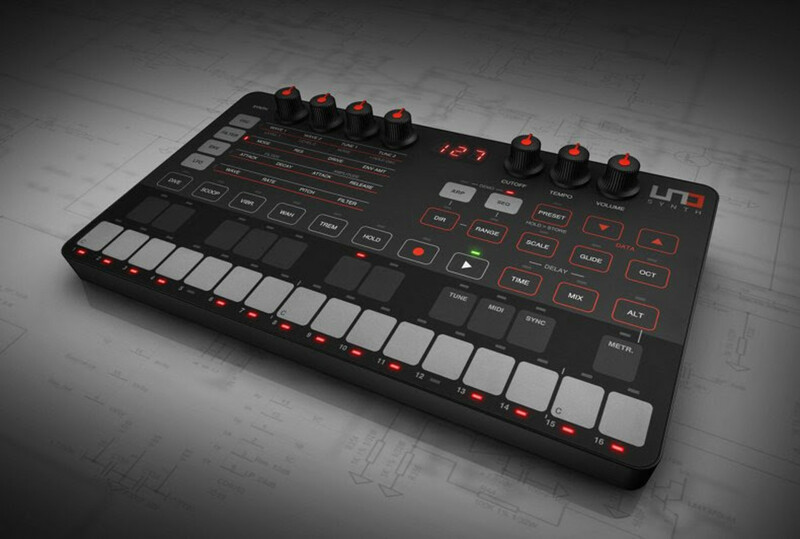 IK Multimedia has unveiled its premier hardware synthesizer, UNO Synth. Designed for musicians who desire rich, true analog sound, the UNO Synth is a monophonic synth which offers a wide sound palette and easy programmability in an ultra-portable, battery-powered format for on-the-go music creation, live performance or studio recording–all at an affordable price. 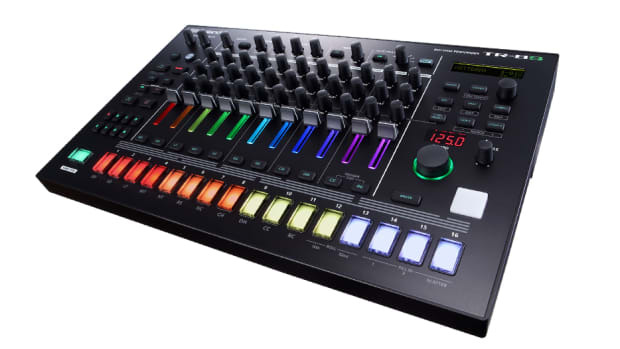 The UNO Synth is born of a combination between IK Multimedia&apos;s two decades of experience in software and hardware development, the expertise of Italian boutique synthesizer maker Soundmachines, and IK&apos;s synth guru Erik Norlander (one of the brains behind acclaimed synth designs including the Alesis Andromeda). 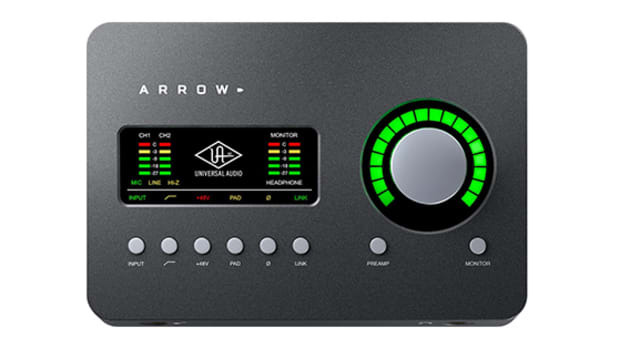 The result is a no-compromise instrument that delivers massive analog sound along with hands-on programmability and advanced features. 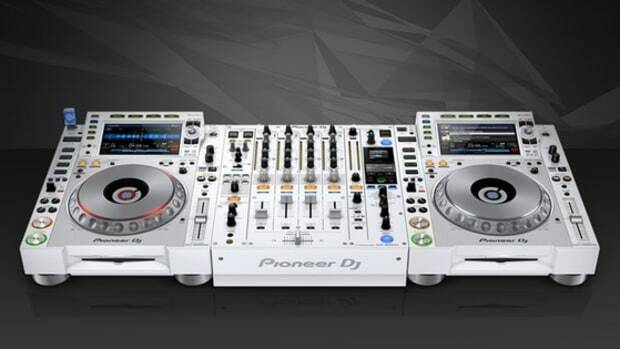 UNO Synth ranges from classic to modern sounds to create music in any genre. 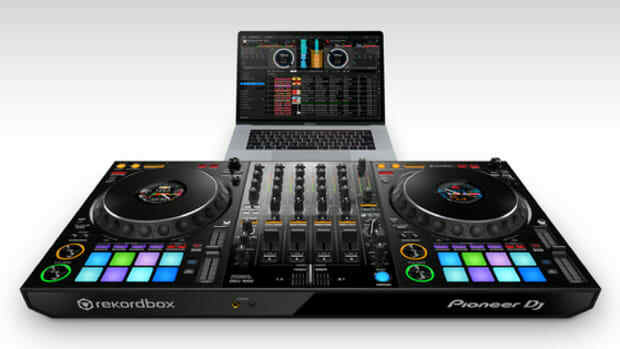 Beginner users get instant gratification from this easy-to-use instrument, and experienced pros will also love its rich sound and easy portability. 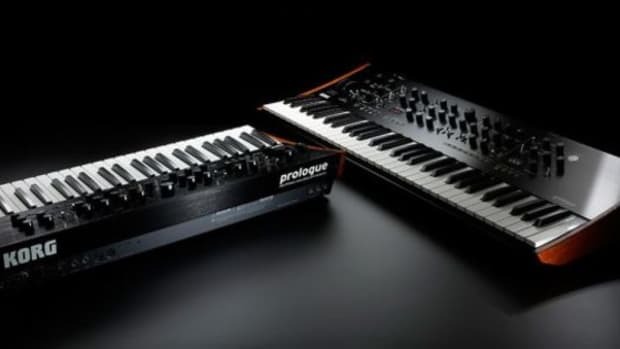 This highly flexible engine excels in producing the rich, warm, punchy, deep bass sounds that are the core of a high-quality monophonic synth, and brings a wide sonic palette of leads, drones, arps, sequences, sweeps, and effects. UNO Synth&apos;s ultra-compact dimensions make it among the smallest monophonic synths available. Its lightweight (only 400g) and battery power (4xAA included) or USB power-supply (for battery power banks) give musicians the freedom to make music anywhere. Pre-Order the UNO Synth on Reverb today, scheduled to ship on June 20, 2018. 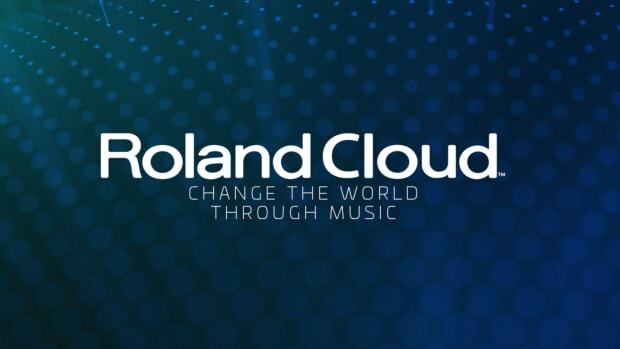 A new forward-thinking device from Roland, combining TR rhythm sounds, samples, and effects. 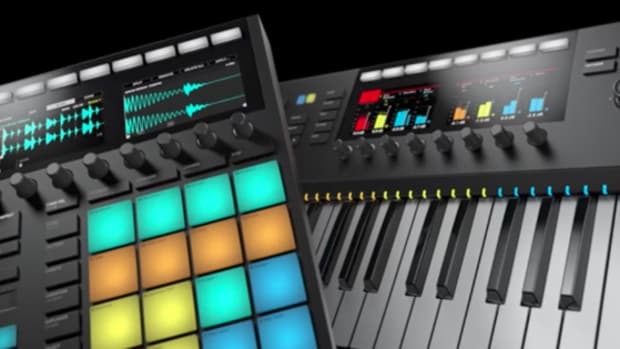 The next generation of MASCHINE and KOMPLETE KONTROL is here. 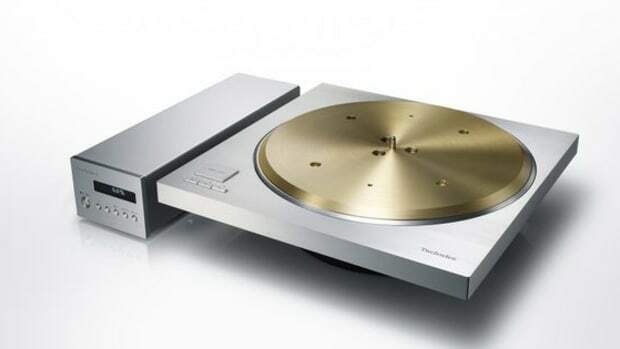 The SP-10R is Technics “most premium analog, direct-drive turntable to date."